The CoolSculpting procedure can treat visible fat bulges under the chin and contour the neck. Freezing away fat from a double chin is as easy and tolerable as using the CoolSculpting procedure in other parts of the body (e.g., abdomen, flank/side, thighs). 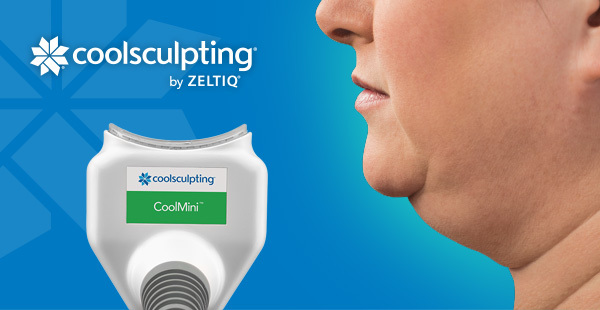 With CoolSculpting treatment for a double chin, patients see results after just 1 to 2 visits. And with no surgery, no needles, and no downtime. See Lose Your Double Chin for more details.